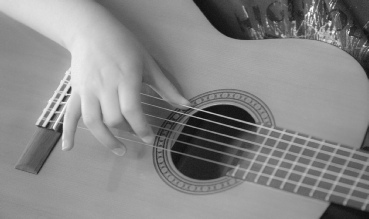 Pupils may start on acoustic or classical guitar from year 3. Guitars can be purchased from retailers in different sizes as most appropriate to the child. Pupils may also receive lessons on electric guitar and bass guitar normally after learning the acoustic / classical guitar for some time. Nemco does not provide electric guitars or amplifiers.